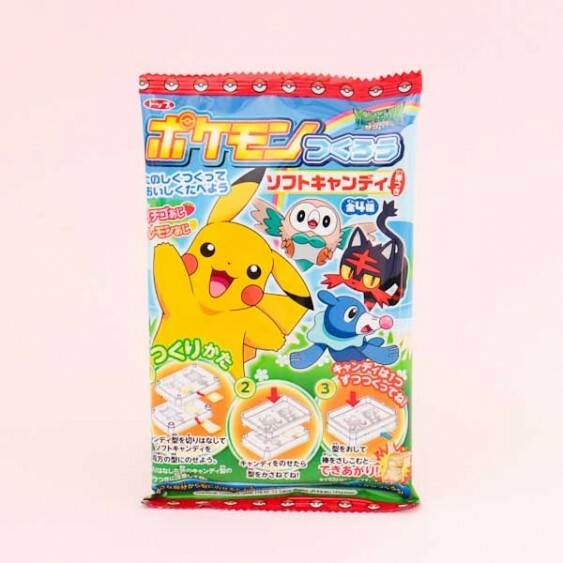 An amazing DIY candy kit for making soft candies shaped like Pokemon! You can make the candies in two colors: pink and yellow or combine the two. 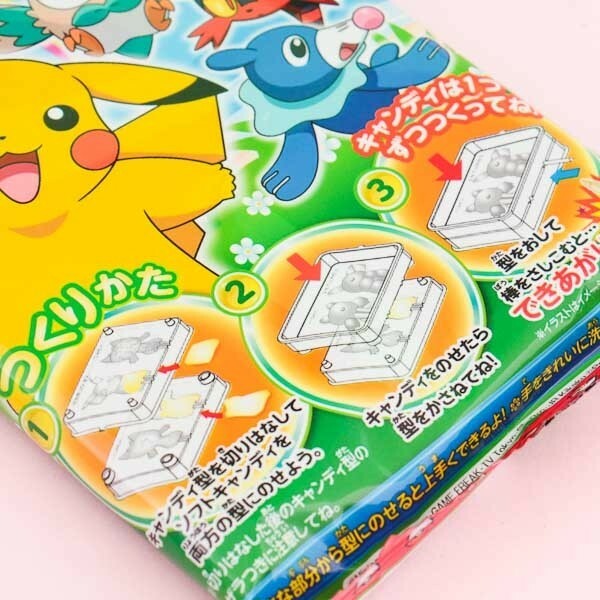 There are two molds in each package, one of Pikachu and one surprise Pokemon! 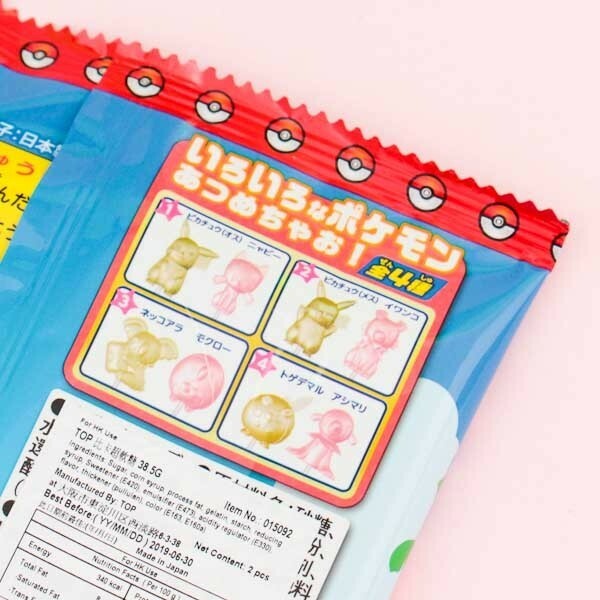 Use the mold to create the candy, put it on a stick included in the package and enjoy it like a lollipop! Inside each package are all the tools and ingredients you will need for this super fun activity. Yummy!